Woodboring beetles are species and families of insects, whose larval (in most cases) or adult forms feed off and destroy wooden materials. The larval stages of these beetles, who cause most of the damage, are commonly known as woodworms. 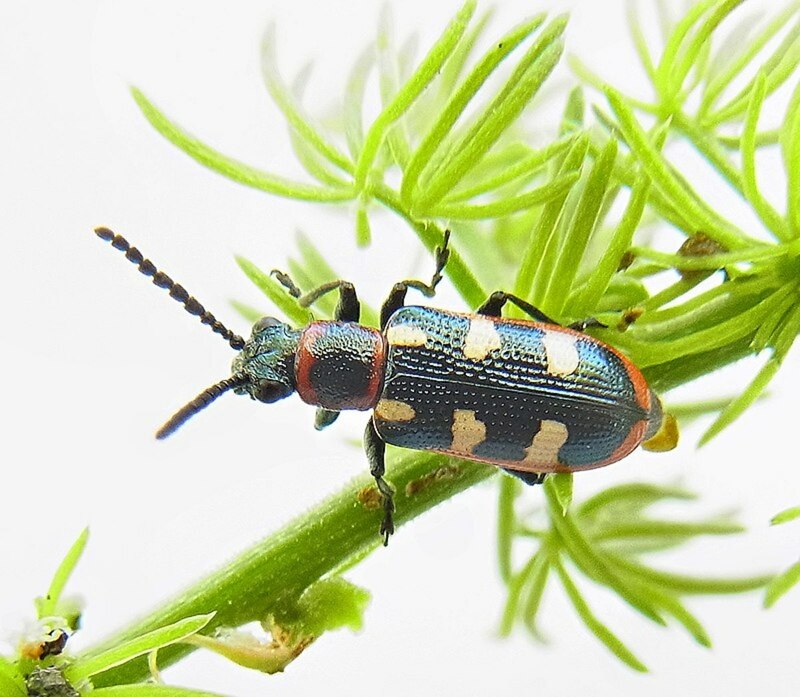 The families of the longhorn beetles, bark beetles and weevils, and metallic flat borers are the most rich in species. While humans perceive these insects as a useless nuisance, they actually play a very important part in forest ecology. As they usually feast on dead or dying trees, they serve as primary decomposers of trees and recyclers of, the relatively hard to decay, wood matter. However, larvae of wood boring insects are also a very common house pest that damage furniture, building structures or decorations. Because most destruction is caused by the larval stage of these animals, in this article I will be referring to them as woodworms. There are factors that can increase one's chances of woodworm infestation. Woodboring beetles can fly. 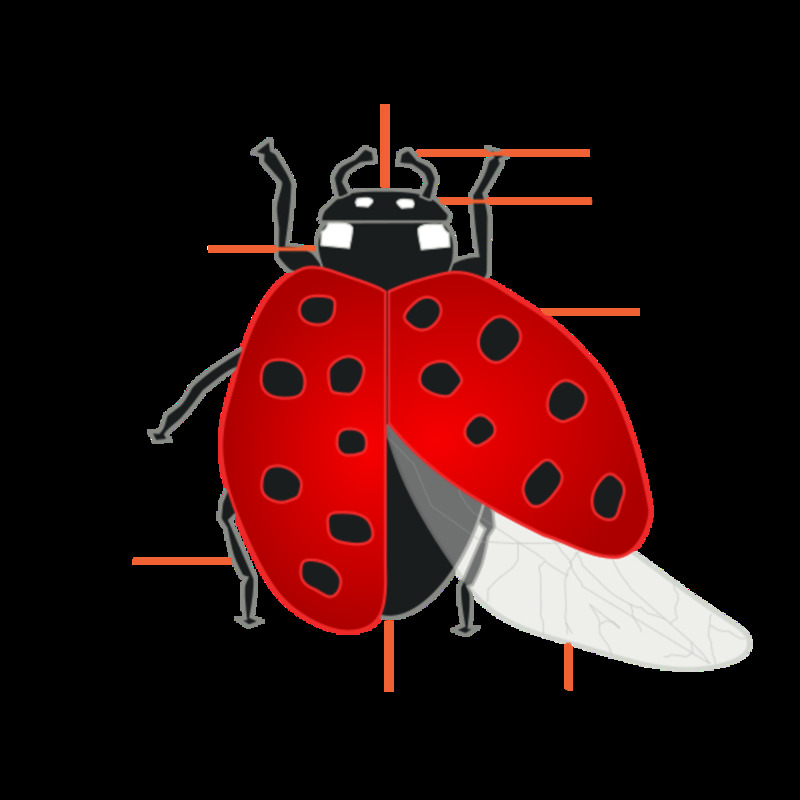 Their flight is limited to some extent, but still enough to fly through open windows, as any other bug would do. 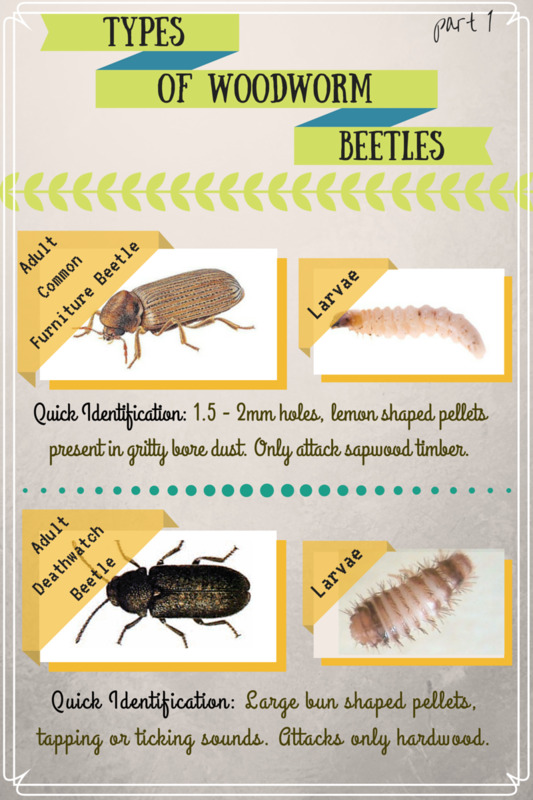 Bigger risk of acquiring these pests is old or second hand furniture. 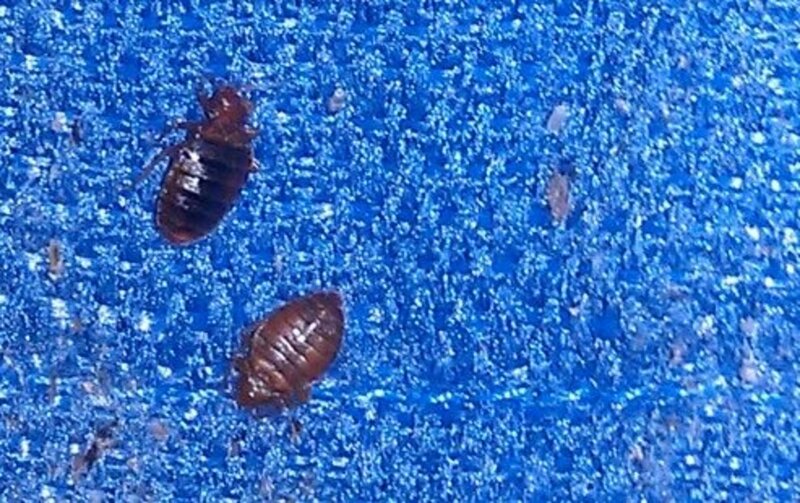 There is a possibility that furniture has been previously used in an infested household or stored in a place with other potentially infested furniture. To lower these chances, inspect closely any furniture that goes in your property. High humidity resulting from poorly ventilated spaces. The adults don't feed on wood, they only reproduce. Damage is caused by their larvae, also known as woodworm. Adults are 2.7 – 4.5 mm in length, while larvae are 1mm long, C-shaped in creamy white colour. Their life cycle is about 3-4 years long and due to that fact, evidence of infestation holes might take years to manifest. The common furniture woodworm attacks only seasoned sapwood timber. Usually it does not attack heartwood timbers. Because of their love for sapwood, some building regulations declare that more than 25% of sapwood should not be used, so that building's structure could not be substantially damaged. Life Cycle: Insects emerge from May to August and mate. Lay eggs in cracks, crevices, end grain, old exit holes; eggs are white and lemon-shaped. Starts feeding on wood straight from egg for a continuous period of 3 or more years. Larvae reach up to 6mm in length. Development takes below surface of wood. They emerge in pupal stage which takes between 6 - 8 weeks. Woodworm Signs: Round exit holes, around 1.5 – 2 mm in diameter. Short tunnels, lemon shaped pellets present in gritty bore dust. The larvae of the death watch beetle prefers to munch on sapwood and heartwood of hardwoods, usually oak, which have partly decayed or damp. 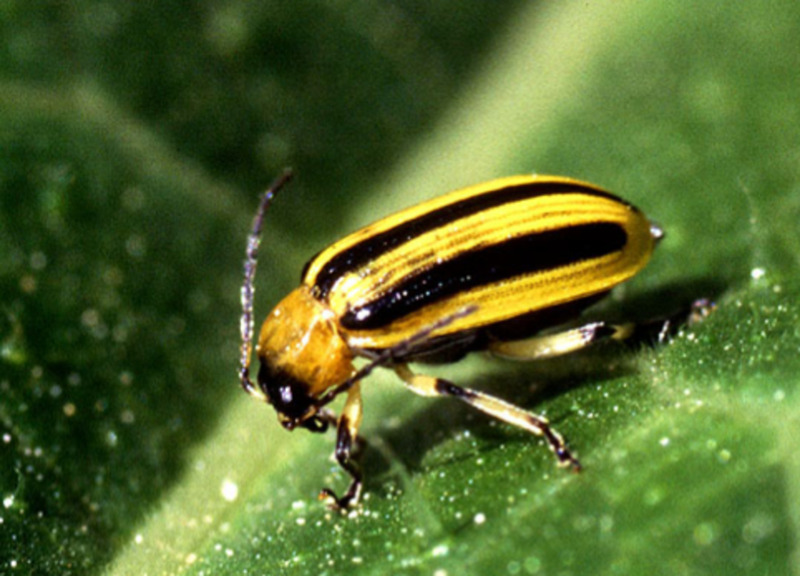 The adult beetle is 7mm long, while its larvae are up to 11mm in length. The name of this wood boring insect comes from the ticking/banging sound that the male makes banging his head against the wood, in order to attract females. Thus the mating call can be heard in a quiet infested house. Life Cycle: The adults appear from March to June and lay their white lemon-shaped eggs 20 days after mating. They prefer cracks and crevices for the purpose. The larvae crawl inside the wood prior to boring it and continue to feed on it and grow for up to 12 - 14 years. In the pupa stage they develop below wood surface around July – August, but pre-emergent adults will wait in pupa chamber until the next year. They can often be found on or beneath infested material during this emergence period, because they need high temperatures to fly. 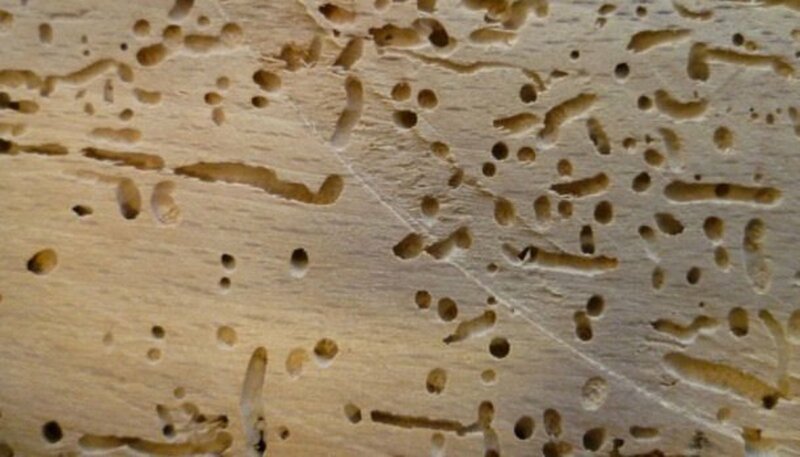 Woodworm Signs: Exit holes are round around 3mm in diameter. These woodworms bore extensive tunnels towards the centre of wood, due to this sometimes the damages are much more extensive than they appear on the outside. Bore dust in bun-shaped and contains pellets that are visible to the naked eye. Ambrosia beetles are of the weevil subfamilies Platypodinae and Scolytinae, which live in symbiosis with ambrosia fungi. 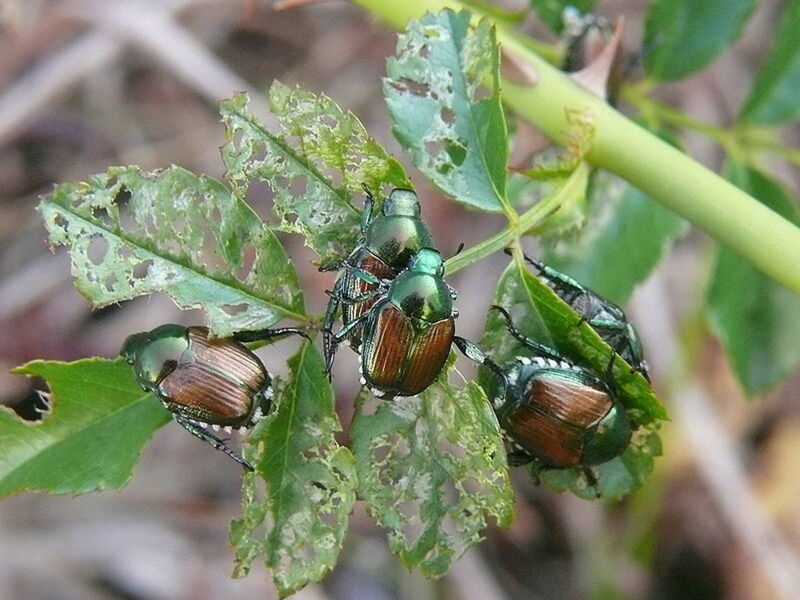 These beetles attack dead trees or freshly cut logs in the forests. Unlike most wood boring insects, ambrosia adults do the tunnelling in which they release spores and cultivate fungal gardens, their only source of nutrition. The fungus is the damage maker, as it penetrates wood tissue, digests it and concentrates its nutrients on and near the surface of the beetle gallery. Ambrosia insects usually live off sapwood and/or heartwood of dying or recently dead trees. They cannot infest seasoned timber and they do not need any treatment. Life Cycle: Varies according to the exact species of Ambrosia beetles. Woodworm Signs: Surface of tunnels are coloured black or blue-black. Holes vary in size depending on the species, but the majority run across the grain in long distances. There's no bore dust. Old house borers, also known as house longhorn beetle, are a species of wood boring beetles from the family Cerambycidae (longhorn beetles) and are distinctive because of their habit to re-infest the same wooden material they emerged from. They are brown to black in colour, covered with grayish “hair” on the upper side of their bodies and have shiny spots that resemble eyes. The name of these beetles is quite misleading, because they tend to be found in new houses. Partly because new home constructions may be using wood infected with the beetle's eggs, which can be explained by the fact that these “new house” beetles look for higher resin content that is found in wood less than 10 years old. 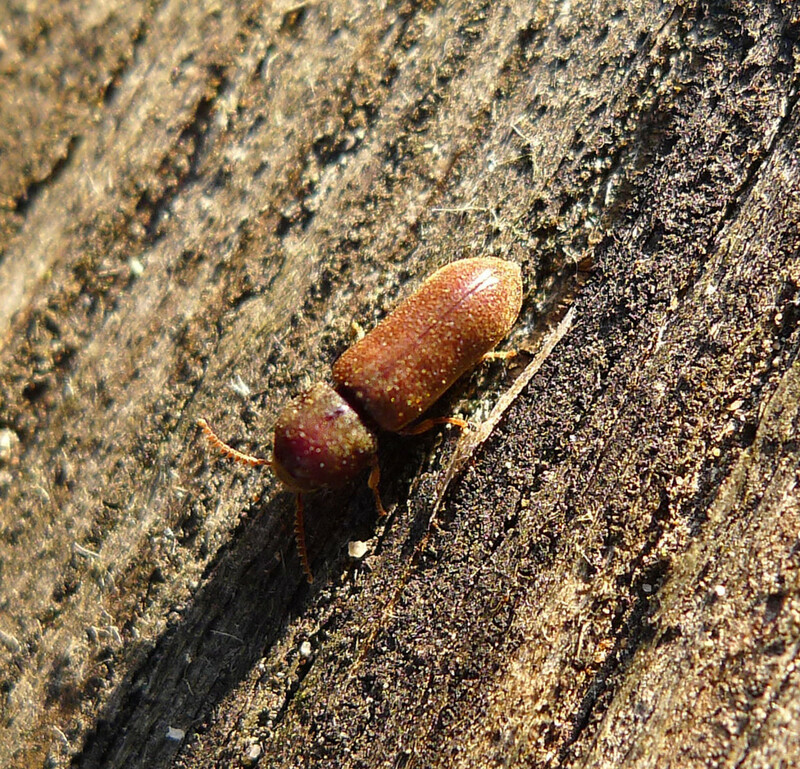 Old house borers prefer new softwoods, particularly pine. Larvae being the ones causing damage, they can take up to 30 years to become adults, depending on the moisture content of the wood and the environment. They create severe tunnellings that can lead to structural collapse if not caught early. Life Cycle: Adult beetles emerge (and are most active) around July – September. In this period, they lay up to 200 white spindle-shaped eggs in a fan shaped pattern in cracks of wood. Larvae feed on sapwood usually for more than four years, causing extensive damage and reaching up to 30mm in length. Pupal stage takes about 3 weeks before emerging as an adult. Woodworm Signs: Large oval exit holes, around 6 – 10 mm in diameter, leaving course powdery frass around the hole vicinity. Tunnels may not be individually identifiable and have ridges on the surface. Internal damage is more severe than external in most cases. Powderpost beetles are a group of 70 species of wood boring beetles from the family Lyctinae. They from one superfamily (Bostrichoidea) along with the common furniture beetles, death watch beetles, spider beetles and others. 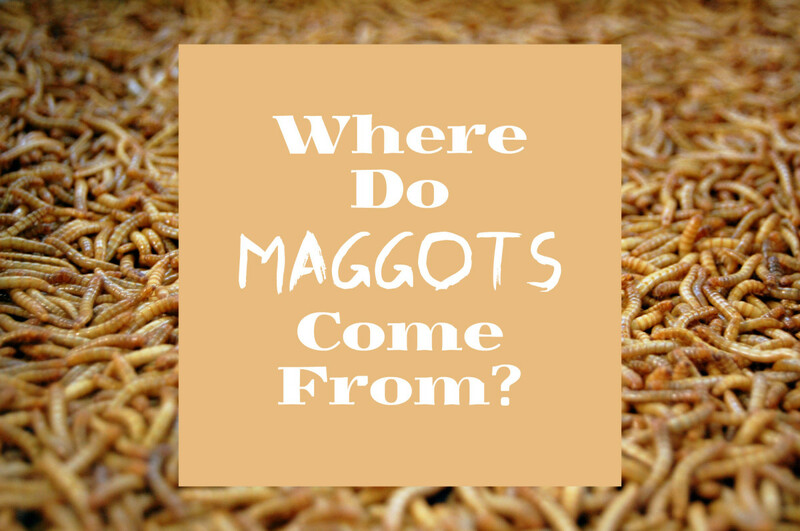 Their name originates from the fact that their larvae feed on wood, and if not caught on time, they can turn what once was wood into a mass of fine powder. Thus being considered notorious pests. Their larvae are white, C-shaped and do not attack wood older than 15 years. Depending on the species, they prefer hardwood or sapwood, but one thing is sure: they mainly munch on high starch content material. Items that can be infested include tools or tool handles, furniture, books, toys, bamboo, frames, flooring and structural timbers. Life Cycle: Their life cycle takes 1 – 2 years outdoors and 8 – 10 months indoors. Adults emerge in July to August when outdoors, if indoors they emerge any time. Laying their, white, elongated with tail, eggs inside open vessels. Hatching takes about 2-3 weeks. Larvae feed and bore along the grain in the beginning. In pupal stage they tend to look white, more like a beetle less than a larva. Woodworm Signs: Tunnels filled with loose flour-like dust. Exit holes (commonly called “shot holes”) are 1 – 3 mm (depending on species) in diameter and are often mistaken for common furniture beetle. These beetles are part of the Curculionidae family of “true weevils” or “snout” beetles, which is the third largest animal family with over 40 000 species! (also includes the ambrosia beetle) The wood boring weevils are recognised by their distinctive long snout and antennae with small clubs. Beyond that description, their appearance varies in accordance to their woodboring lifestyle. Adults range from 1 to 40 mm in length. 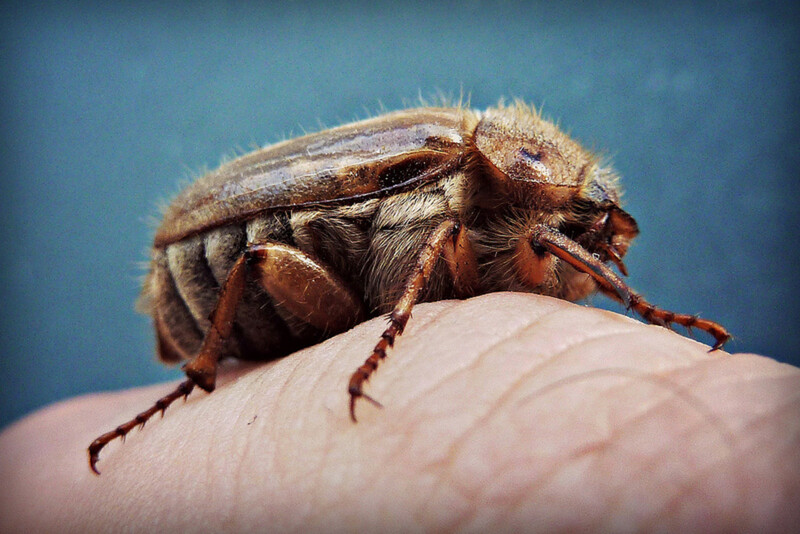 They attack any wood that is decayed and prefer it damp (like the Pentarthrum huttoni beetle needs 100% humidity). Damage is caused by both larvae and adults, both of which are present in the infested area. Life Cycle: Adults live up to 16 months, feeding on wood along with larvae. They lay their white eggs on the surface or just below it. The larvae are curved in shape, white and bore extensively along the grain for about 8 – 9 months. Pupa develops right below the surface. 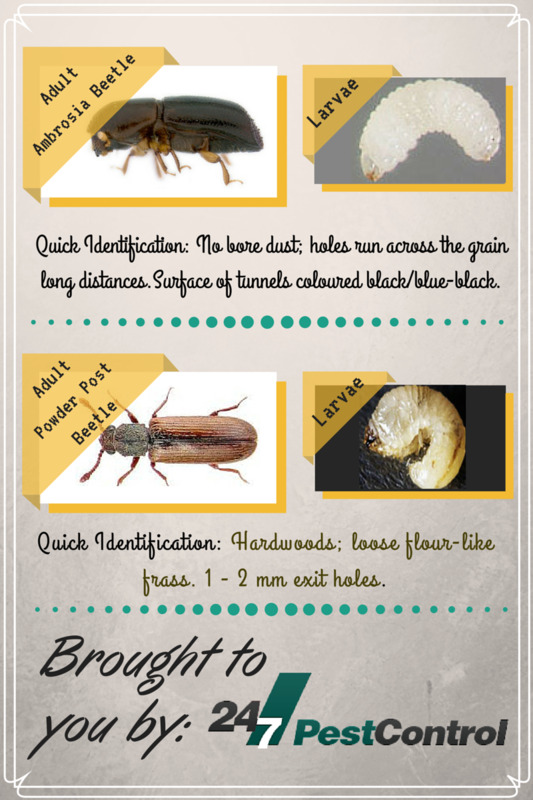 Woodworm Signs: Tunnels along the grain often exposed or just below surface. Exit holes are round but with ragged edges. Coarse bore dust with a 'gritty' feel is present. 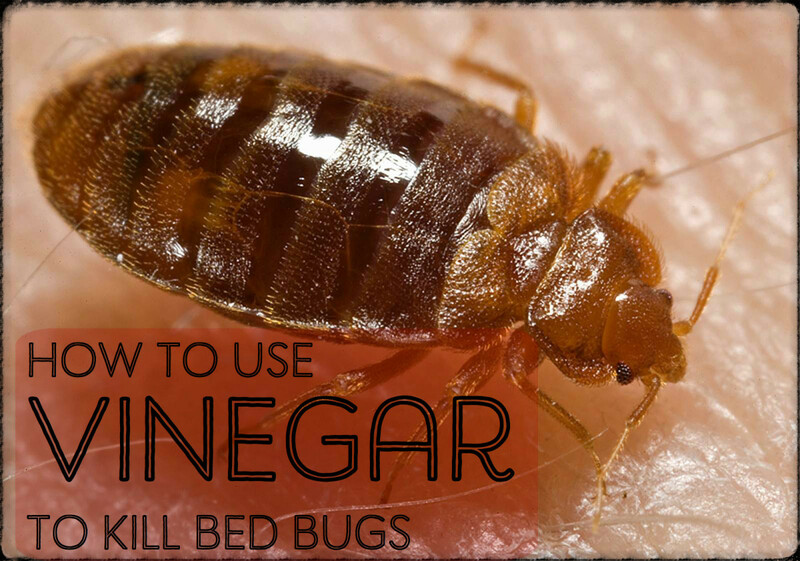 The damage of these insects is always occurs along with fungal decay, which in most cases is the primary concern and more damaging. I did not know there were so many insects that could attack wood work.